​ARE YOU INTERESTED IN INCREASING YOUR CONTACT BASE? If you're looking to expand, the first thing you need is new leads to increase sales...but where do you start? 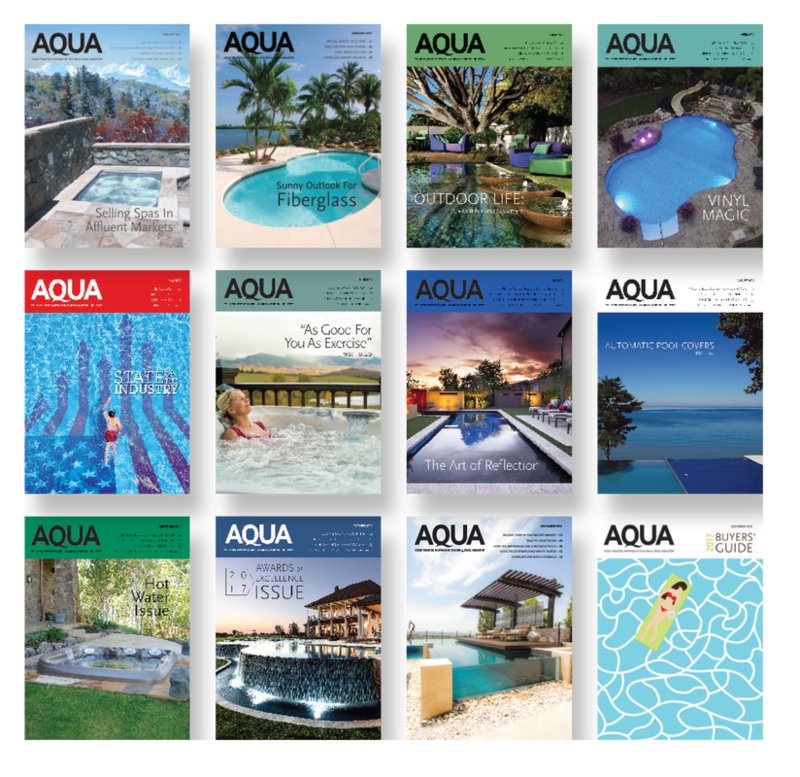 At AQUA, we pride ourselves on having the solutions you need, at the price you want, to meet your goals. Maximize exposure and generate new leads with our deluxe Lead Generation package. Our audience of more than 15,000 audited print subscribers and 600,000+ website visitors are forward-thinking decision makers in the spa and pool industry. Maximize exposure and generate new leads with a Lead Generation package with AQUA. Our audience of more than 15,000 audited print subscribers and 600,000+ website visitors are forward-thinking decision makers in the spa and pool industry. Maximize exposure and generate new leads​ with our most cost-conscious Lead Generation package. Our audience of more than 15,000 audited print subscribers and 600,000+ website visitors are forward-thinking decision makers in the spa and pool industry.